The Swedish Space Corporation (SSC) announced that a very valued member of their company has been appointed to an important position in the Swedish Government's National Space Agency. Today the Swedish government announced that Anna Rathsman has been appointed Director General for the Swedish National Space Agency, SNSA. Anna Rathsman has unique in depth knowledge and experience from space technology, business, space science and a wide range of national and international space projects from the early pioneering up until today, and for the future. It is therefore with mixed emotions that I received this decision, says CEO Stefan Gardefjord. On the other hand, Anna is ideally suited for this very important role as the head of the Swedish National Space Agency, not the least when the global space industry is undergoing such rapid change and the Swedish government is about to launch their new space strategy. She will continue to be a great sponsor of space in general. Anna will start her new position on June 1, 2018. 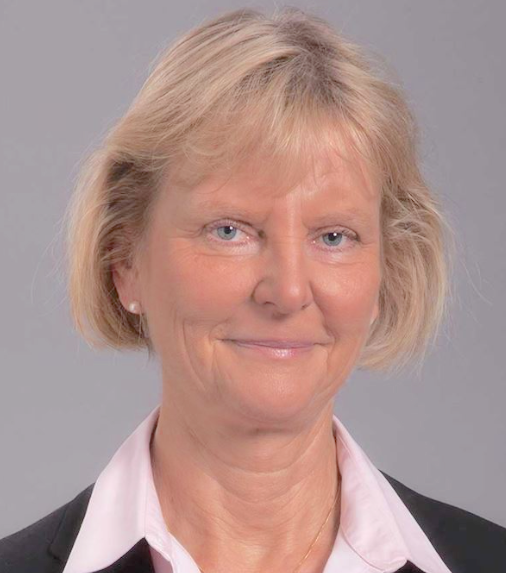 Until then she will retain her position as CTO at Swedish Space Corporation (SSC). SNSA (earlier SNSB - Swedish National Space Board) is a central governmental agency under the Ministry of Education and Research. SNSA is responsible for national and international activities relating to space and remote sensing, primarily research and development. SNSA also represents Sweden as a member of the European Space Agency, ESA.